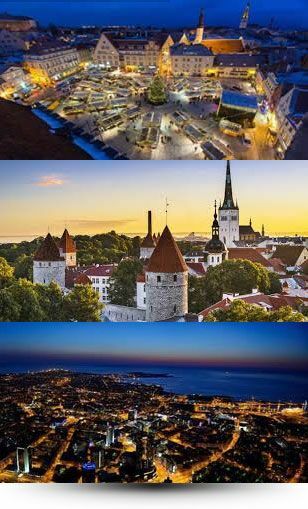 The easiest way to buy your Citysightseeing Tallinn tickets is to book online from this web site. The best ticket prices are always here. We will give you a 10% discount on all online bookings. You can book securely and safely. We accept all major credit cards. Just click the button below to access the booking system and select the tickets you want. Although you will be asked to specify a ticket date your tickets will be valid for a full 6 months from the date of purchase. As soon as your payment is processed we will send you a receipt and a voucher for you to print and bring on your trip. Have a great visit to Talllinn!